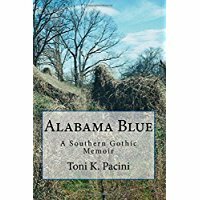 I am delighted to be returning to Sanger to share my southern gothic memoir, Alabama Blue. I lived in Sanger from 2007 until 2012 and made many special friends. Having published my book nine months ago, I felt compelled to return to Sanger and share my excitement with my friends. I have been told that as an author, I broke all the rules, and certainly there are folks in Sanger that will say, “That’s no surprise!”, but being self-taught I did my best. Having been raised in a cotton mill village in Alabama and out on my own at fifteen, I never had a chance to attend high school. But at about nineteen years old, I started needing to write about where I had been, what it was like, and the struggles I endured in order to escape time and time again when the life I saw laid out before me appeared inhabitable and inhospitable. One reviewer of Alabama Blue, Viga Boland a teacher of writing memoirs, had this to say about my unusual writing style. Without education to guide my craft or pen, I did what came natural and told each experience as a separate story shared with written word. 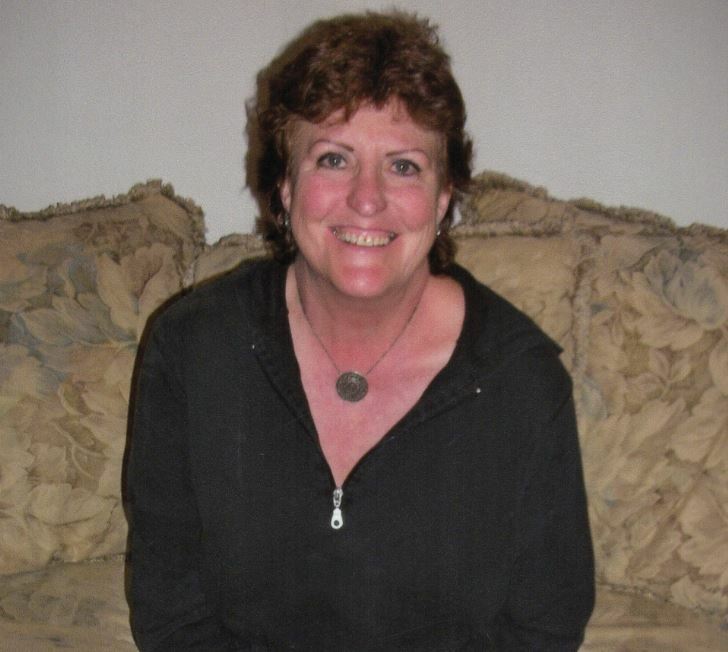 I wrote one story at a time, often over and over again, for over thirty years. Thirteen years ago I decided it was time to pull the stories together into a book. It took a few years, but I did it, and I am told I did it well. You can find reviews on Amazon, Audible, and Goodreads. I never wanted Alabama Blue to be just another coming of age story, or poor girl survives diatribe. I wanted to create hope from the sorrow and replace the tears with laughter. Two months after I published Alabama Blue, I was in a studio for three days in Denver, Colorado, where I narrated my own audio book. For those of you who attended the group we had for three years at the Sanger Library, Sanger Open-Mic Group, you know I am a storyteller first and an author second. So my audio book was a dream come true for this small town, considered white trash, mill village girl. But that’s the past… Two years ago, at sixty, I decided it was high time I went to school and enrolled at the College of Southern Nevada in Las Vegas in the fall of 2014. Now, two years later, I am thrilled to be halfway to my Creative Writing Degree, and to my absolute shock, I’m an A & B student. In the dysfunctional life I lived as a child, I brought home Ds and Fs. No one noticed, no one cared, no one thought to tell me that I was smart and could do better, so I accepted the grades as an example of who I was and always would be—assuming “D” stood for Dumb and “F” for Failure. Today between semesters at CSN, I travel and share Alabama Blue. I am so grateful to be returning to Sanger. It will be one of the greatest days of my life, sharing my dream come true with my Sanger friends. I will be at the Sanger Library at 1812 7th St. on Friday, January 12 at 6:30 p.m., and on Saturday, January 14, I will be reading and signing at Sunnyside Library at 5566 E Kings Canyon Rd. in Fresno at 2 p.m.
You can learn more about Toni on her website and Goodreads.